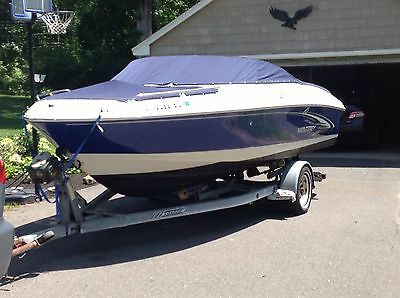 This vessel is in excellent condition and needs nothing. 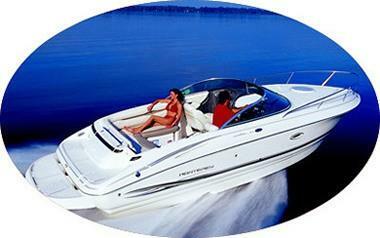 The current owner, who is the second owner, has attended to all necessary and required maintenance as scheduled. 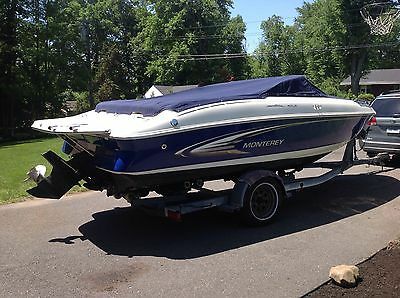 The cushions look very good, the gel coat is shiny, and the interior is in very good condition. The Isinglass could use some polishing. 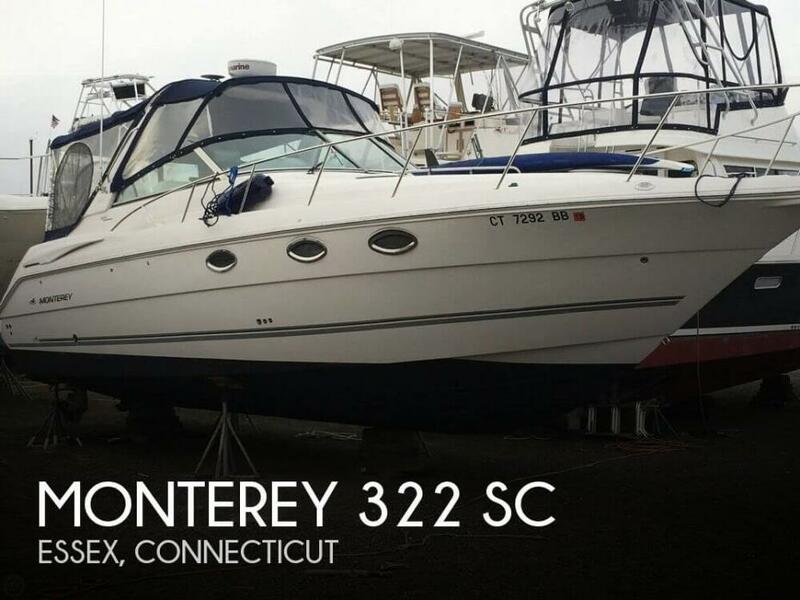 Stock #153551 Monterey 322 Cruiser, Twin Volvos, Low Hours, Full Isinglass If you are in the market for an express cruiser, look no further than this 2006 Monterey 322 Cruiser, priced right at $55,000 (offers encouraged). 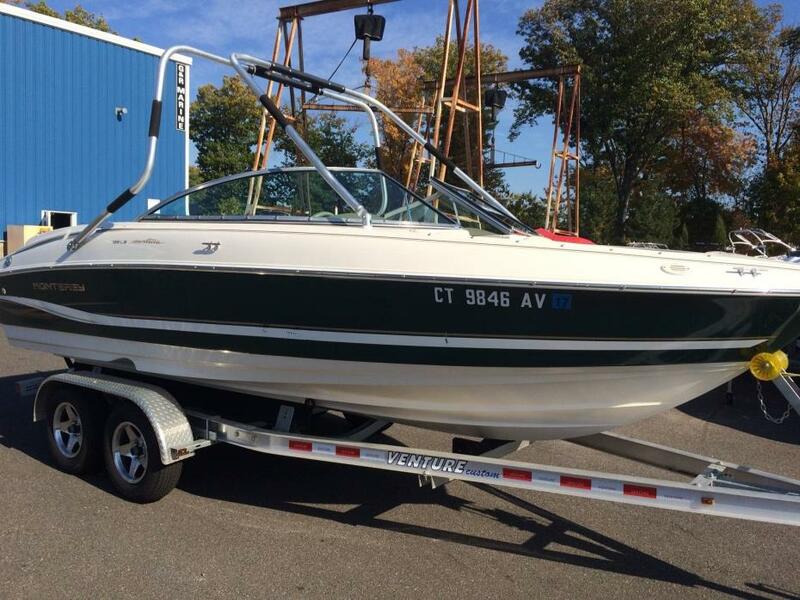 This vessel is located in Essex, Connecticut and is in great condition. 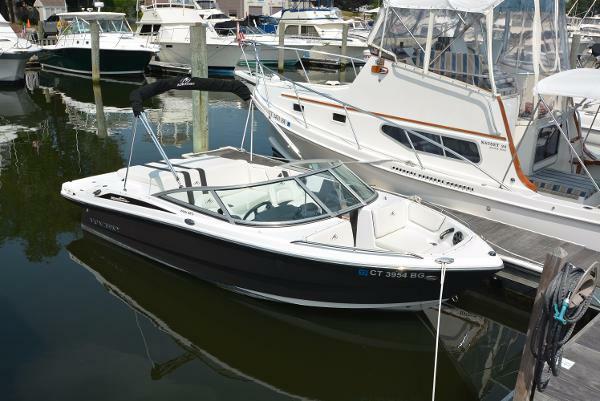 She is also equipped with twin Volvo Penta engines that have only 118 hours. Reason for selling is going larger. 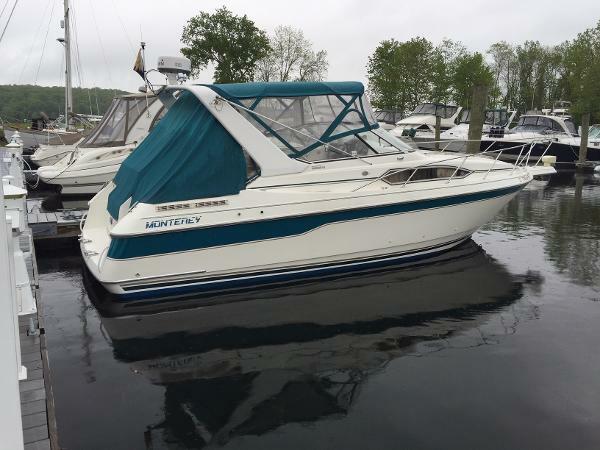 1993 Monterey 286 Cruiser EXCELLENT CONDTITION - SUPER CLEAN - 2005 TWIN MERCRUISER 5.7 WITH 365 HOURS - WESTERBEKE GENERATOR WITH 78 HOURS! 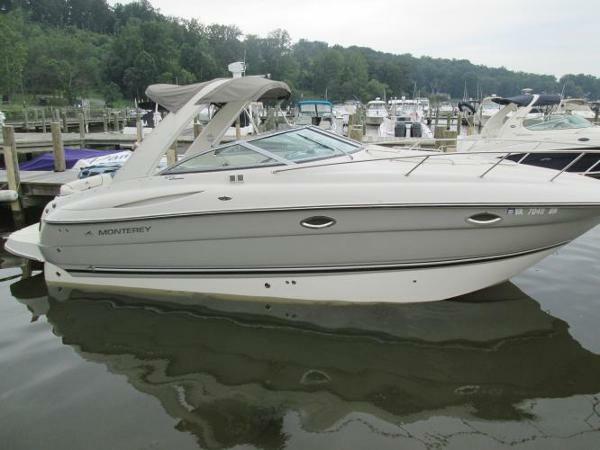 2004 Monterey 302 Cruiser The 302 has everything you would want. 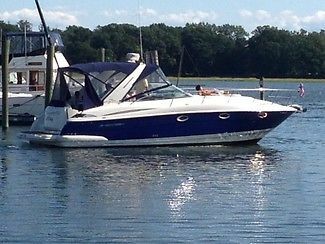 Forward cabin, aft cabin and a convertible dinette. She has a generator and AC. The galley is complete. The GPS is a C70 with radar and there is a Kenwood/Sirius stereo. This is a preliminary listing. Deck and cockpit photos will be added late April. 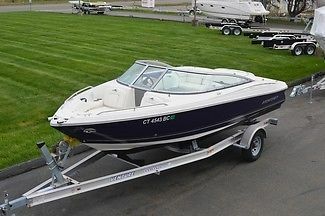 2008 Monterey 270 Cruiser You are looking at a 2008 Monterey 270 Cruiser. 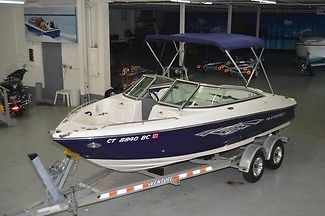 This is a freshwater boat and is stored indoors. It has never been bottom painted. 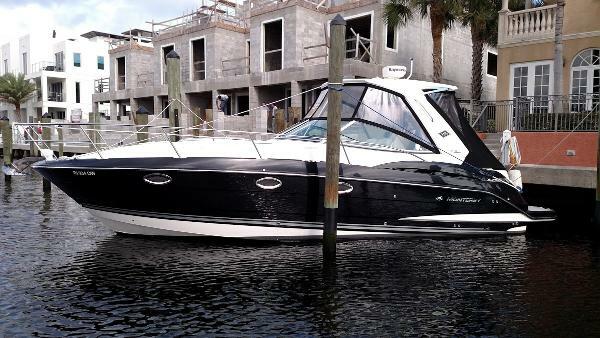 She is powered to the max by a Mercruiser 496 with 292 hours. 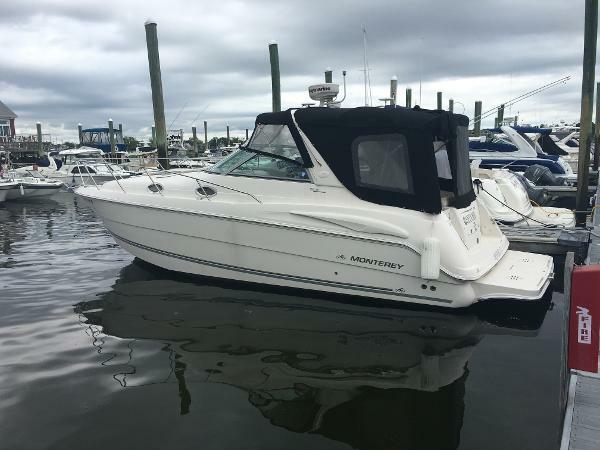 This boat is loaded with options to include: AC/Heat, Bimini top with full enclosure, Cockpit Refrigerator, GPS, Vacu-Flush head, Bravo III Outdrive and more. 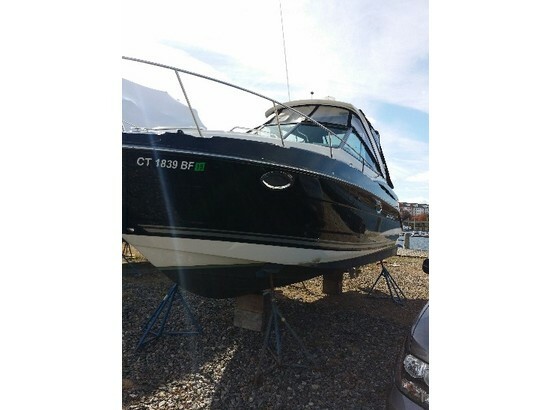 This boat is has always been professionally maintained and is a one owner boat.